Could Religion Survive Alien Contact? Pope Francis is known for shaking things up in the Catholic church. But few people saw it coming when he noted in a May homily that he'd be more than happy to baptize Martians if they asked for it. "If tomorrow, for example, an expedition of Martians arrives -- green men with a long nose and big ears, like children draw -- and some of them come to us, and if one of them asks to be baptized, what would happen?" he asked. The statement left some wondering whether this meant the Pope believed in aliens. "Nobody read the [Pope's] context," said Jesuit Brother Guy Consolmagno, SJ, who holds two degrees from MIT and a Ph.D. in planetary science. Consolmagno is also the co-author of the recent book Would You Baptize An Extraterrestrial? (Image Publisher), written with Jesuit Father Paul Mueller, SJ. "He wasn't talking about Martians. He was trying to explain what would happen 2,000 years ago when people were saying we should let gentiles [non-Jews] into the church. He was saying, 'Look, gentiles were as weird to them as Martians would be to us today.' He was being silly, tongue-in-cheek. 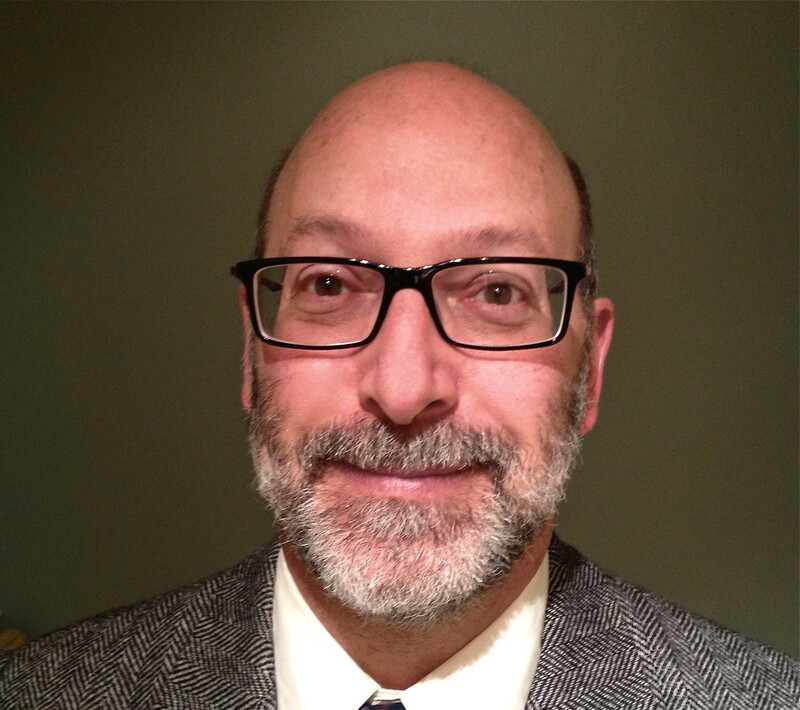 But, you know, some people just don't have a sense of humor," said Consolmagno. But even though the pope was making a point about welcoming people to baptism who ask for it, his homily brings up an interesting question: When and if we discover we're not alone in the universe, how will religion react? It's an apt question for the Christmas season. Each year around the world, the same story is told and re-enacted over and over again: the familiar tale of a bright star in the heavens that led a group of wise men to Jerusalem to visit the newborn Jesus over 2,000 years ago. The Star of Bethlehem is still considered a mystery of faith and science. Some debate how it's possible a star could travel and then stop. Others hypothesize that maybe it wasn't a star at all. A few people have even floated the idea that maybe the star was an unidentified flying object: a UFO. The Bible describes many miraculous events -- accounts of things like the Star of Bethlehem or god-like creatures descending from the sky to interact with the citizens of Earth. But does everything that was reported in those early biblical times indicate a conflict between faith and science? "Most people who think there is that conflict don't really know what science is, and they don't really know what faith is," Consolmagno said. "You can't do science without faith, and you can't have a religion without having some facts to rest your faith on." "It's not like science is a big book of numbers, and you memorize the numbers and now you know all of science. Religion isn't a big book of things that you have to believe in. And so, if you have the two books and they disagree with each other, then what are you going to do? It's the conversation about the universe we find ourselves in and the questions that everybody asks: How does it work? How come it's this way and not that way? Where did all this come from?" 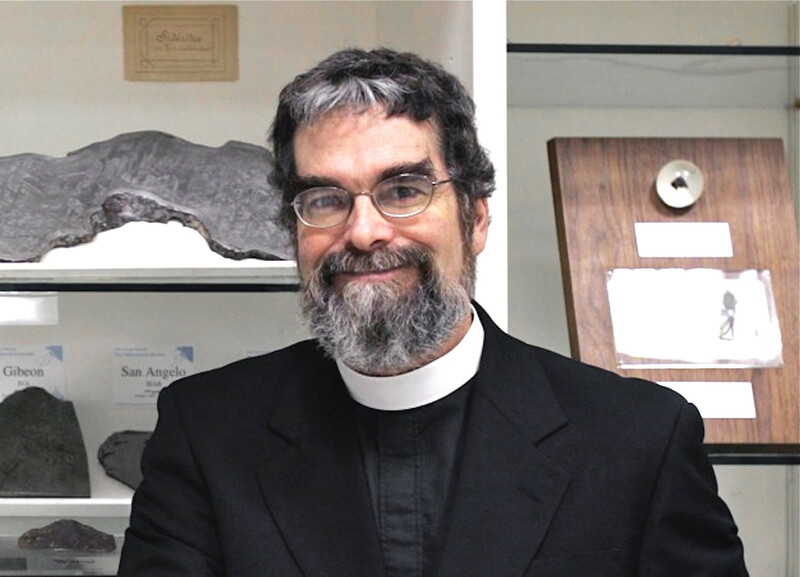 For more than 20 years, Consolmagno, 62, has worked at the Vatican Observatory exploring connections between meteorites, asteroids and the evolution of small solar system bodies. This year, the American Astronomical Society awarded him the Carl Sagan Medal for outstanding public communication by an active planetary scientist. Four years ago, Consolmagno also weighed in on aliens and faith when he was asked by a member of the media if he would baptize an extraterrestrial. His response of "Only if she asks!" shot around the world "as if I had made an official Vatican pronouncement about aliens." "I thought it was a stupid question, and so I just came up with the first answer I could come up with," he said. Though some may think that debating whether to baptize extraterrestrials is pointless, a 2013 HuffPost/YouGov poll revealed that approximately 50 percent of adults in the U.S. are open to the idea that alien spacecraft are currently observing our planet. Another 2013 survey, taken by Survata Consumer Research, found that "37 percent affirmed a belief in the existence of extraterrestrials" and "atheists and agnostics are 76 percent more likely than Christians to believe in the existence of ETs." "I think the more we think about contact with extraterrestrials -- the more we think about it seriously -- the more it might affect us seriously," said Vanderbilt University astronomer David Weintraub. "Just the possibility that they're out there taken seriously could have a serious effect on how we think about ourselves, on how we treat each other down here, so it's worth starting to think about, because it could be right around the corner." In his recent book, Religions and Extraterrrestrial Life: How Will We Deal With It? (Springer), Weintraub, 56, considers if the religions of the world would have an easy or difficult time accepting the idea that we may have alien neighbors. Judaism seems to be about living your life on Earth, about building a relationship between one's self and God on Earth, and if God wants to make other creatures on other planets in the universe, that's up to God to do. Judaism would have no problem whatsoever. Unitarian Universalism -- anything goes. Mormons absolutely believe in extraterrestrials -- it's built into Mormonism. Islam: There are are many pieces of text in the Quran that assert in no uncertain terms that rational, intelligent beings exist on other worlds, so I think Islam would have absolutely no problem with it. The more mystical Eastern religions -- Hinduism, Buddhism -- would also have no problem with it. I would put most of the forms of Christianity on the other side of ones that would have some form of problem. The more traditional, more conservative, more fundamentalist of the Christian-Protestant-Catholic denominations would have problems, depending on the denomination or the faith. Roman Catholicism would have some serious issues to deal with, but how serious the issues are would depend on which theologian you spoke to. Adding fuel to the whole debate over whether we're alone in the universe are the huge numbers of exoplanets discovered and confirmed by the tremendous success of NASA's Kepler Space Telescope. "A generation ago, all we could do is wave our hands and say, 'Maybe stars have planets.' What we now know is pretty much every star has some planets," said Weintraub. "Statistically speaking, we know there are hundreds of billions of stars in the Milky Way, and that means there are hundreds of billions of planets in the Milky Way, and there are hundreds of billions of galaxies. So when you multiply hundreds of billions times hundreds of billions, you actually get an astronomically big number in the observable universe. It's a lot of planets." So what about that ancient, fabled Star of Bethlehem? Real? Imagined? Comet? Bright planet? UFO? "We don't know," said astronomer Consolmagno. "We can come up with any dozen of different scientific descriptions that fit one way or another what the Star of Bethlehem was supposed to be. Any one of them could be true. We have no way of knowing whether any of them are the right things that Matthew was actually writing about when he wrote the story." "What we do know is that there is a book that has a story about the Star of Bethlehem. To me, the question is: Why did he write that story? Of all the different ways of describing what's going on, why did he include that, and why does it excite people so much? The Bible is not a book about astronomy. Matthew is not an astronomer trying to record guest stars, the way that Chinese astronomers did. He's writing a very different kind of book for a different reason," Consolmagno said. "Ultimately, that's the important thing to remember," he added. Weintraub told HuffPost he's always been fascinated by the overlap between astronomy and religion, with the Star of Bethlehem a prime illustration. "Was there actually a star? That's an example of a religious issue or question in which there's an astronomical aspect to it. To me, how did those shepherds follow a star in the east when they were walking to the west? I've puzzled about this as an astronomer, recognizing that this is an issue of faith."